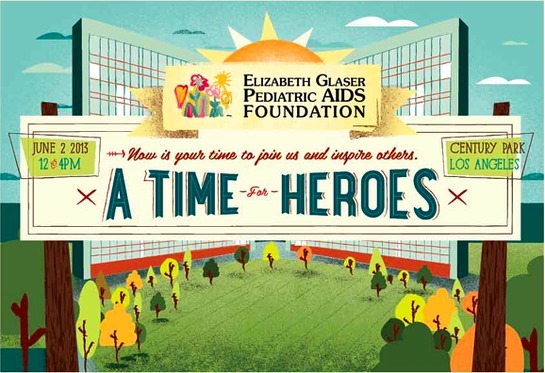 Elizabeth Glaser Pediatric AIDS Foundation is gearing up for its annual event, “A Time For Heroes”. The event will be held on June 2nd from 12-4pm Century Park in LA. Honorary Co-Chair and UNAIDS Goodwill Ambassador Naomi Watts will be on hand to support the foundation, along with Cat Cora, Olivia Culpo, Melanie Fiona, Nolan Funk, Savannah Jayde, Vanessa Lengies, Peyton List, Mario Lopez, Joe Manganiello, Laura Marano, Reiley McClendon, Katherine McNamara, Olivia Munn, Holly Robinson-Peete, Janel Parrish, Madison Pettis, Ashley Rickards, Jamar Rogers, Ty Simpkin, Jessica Szohr, Michelle Stafford, Travis Van Winkle, Daphne Wayans, Shailene Woodley and many more. The event has been held annually for nearly 25 years. 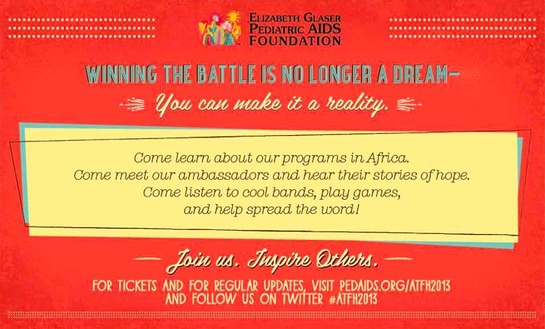 The Elizabeth Glaser Pediatric AIDS Foundation is a global leader in the fight against pediatric HIV/AIDS. They have offered nearly 16 million women services to prevent transmission of HIV to their babies. 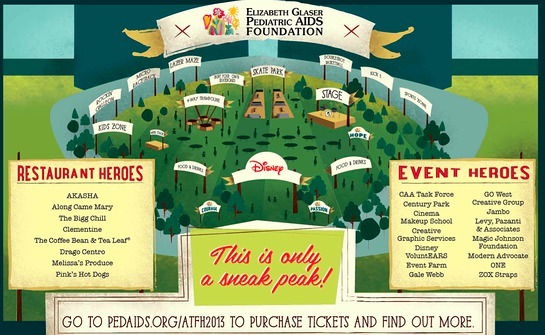 To purchase tickets and receive updates, visit PedAIDS.org/atfh2013.